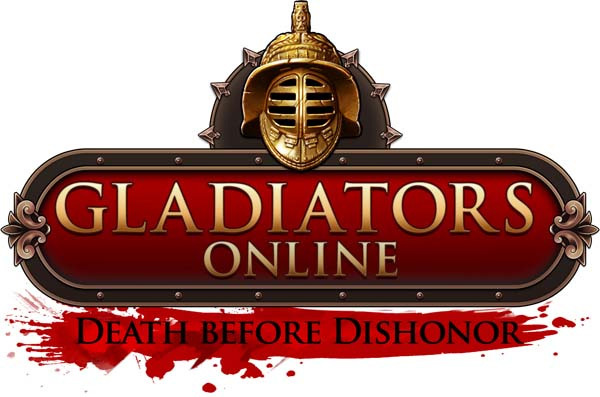 Dorado Games summons gamers to the Coliseum on Oct. 27 as Gladiators Online: Death Before Dishonor, a real time action game featuring gladiatorial combat, makes its debut on to Steam. October 13th, 2015 | Tags: ancient Rome, Coliseum, combat, Death Before Dishonor, Dorado Games, fighters, gladiatorial combat, Gladiators Online, launch, Steam. Death or Glory! Dorado Games invites gamers to step into the Coliseum for the ultimate gladiatorial battle with Gladiators Online: Death Before Dishonor, forged for a Steam release in October for Windows PC. September 23rd, 2015 | Tags: armour pieces, classes, Coliseum, Dorado Games, fighters, gladiators, Gladiators Online, Gladiators Online: Death Before Dishonor, release, Rome, Steam, weapons.